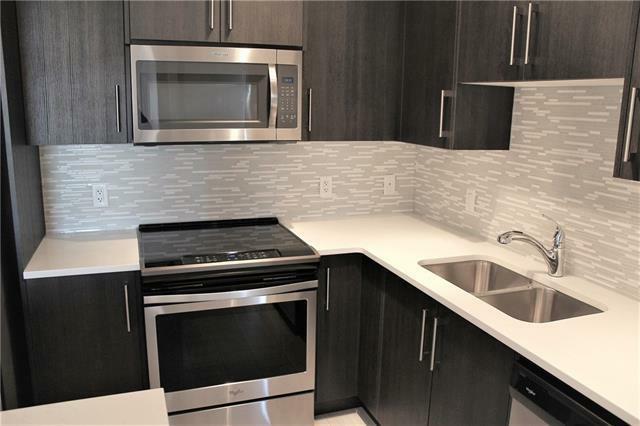 WOW, six months PAID CONDO FEES by the seller! 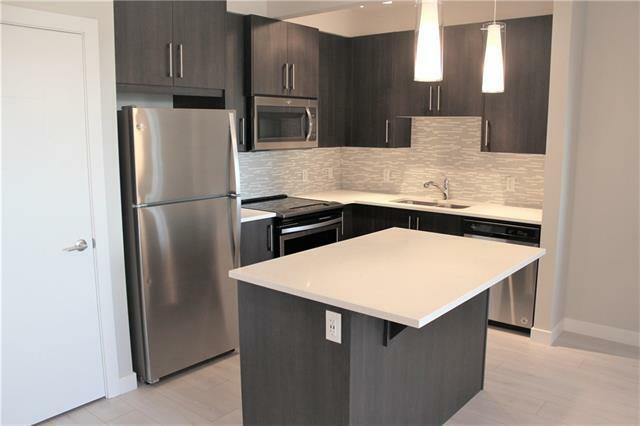 Don't miss your last opportunity to own this brand new built condo by Trico in popular Viridian project in Sage Hill. 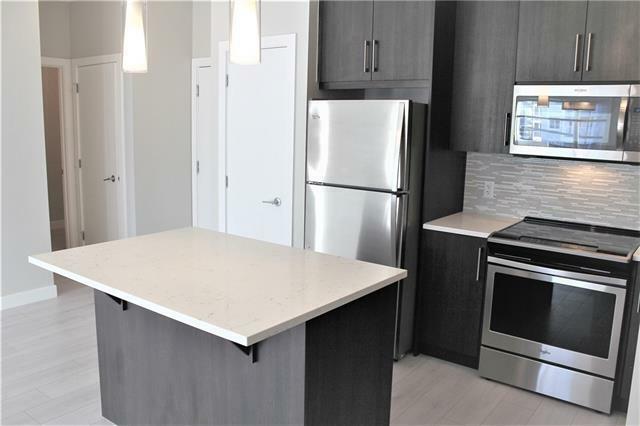 This south facing two bedroom, two bathroom condo comes with high end finish with stainless steel kitchen appliances, quartz counter throughout the kitchen and bathrooms, soft close cupboard doors and drawers plus laminate flooring. You will also be able to do your laundry at your convenience with your own full size stack washer and dryer. 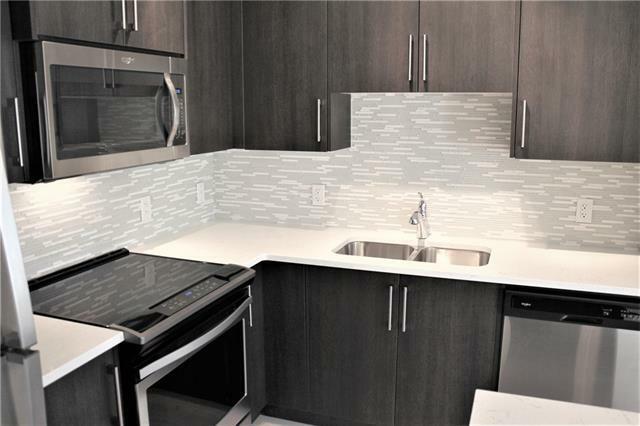 This unit also comes with your own tilted underground heated parking stall and access to bike storage. This building is in a prime location with green space, walking and biking trails right outside the door. You can also walk to many amenities at Sage Hill Plaza including shopping, restaurants, banks, grocery store and many other professional services. You will also have piece of mind knowing this condo is professionally managed by PEKA Property Management company. Make sure you view the virtual tour.